This fragment of a novel was written by Jane Austen in 1804 and remained untitled and unpublished until her nephew James Edward Austen-Leigh printed it in his "A Memoir of Jane Austen" in 1871. The title is from him. Mr Watson is a widowed clergyman with two sons and four daughters. The youngest daughter, Emma, has been brought up by a wealthy aunt and is consequently better educated and more refined than her sisters. But when her aunt contracts a foolish second marriage, Emma is obliged to return to her father's house. There she is chagrined by the crude and reckless husband-hunting of two of her twenty-something sisters. When a modern film script draws inspiration from a poem written more than a century ago, readers can judge its impact on our collective imagination. Such is the resonance of the poem "The Raven" by Edgar Allan Poe. 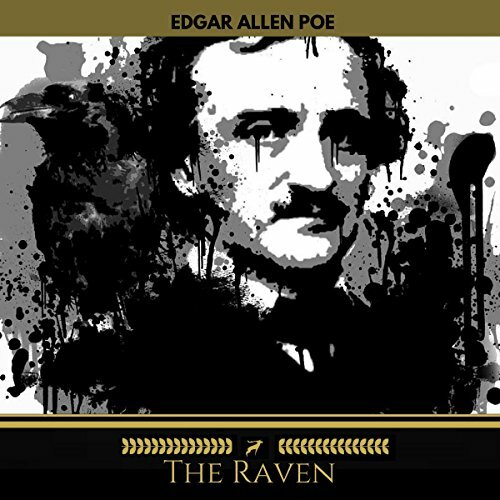 First published in 1845, "The Raven" is a masterpiece of atmosphere, rhythmic quality and use of language. Constructed in narrative form, it tells the story of a young man who is mourning the loss of his beloved. One December night as he wearily sits up browsing through a classical volume, a mysterious tapping against his window disturbs him. 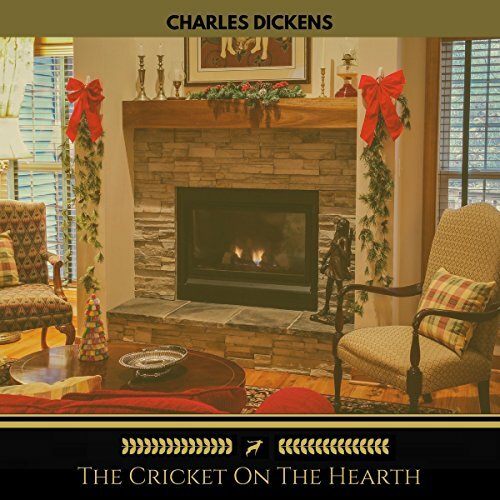 "The Cricket on the Hearth" is a novella by Charles Dickens, written in 1845. 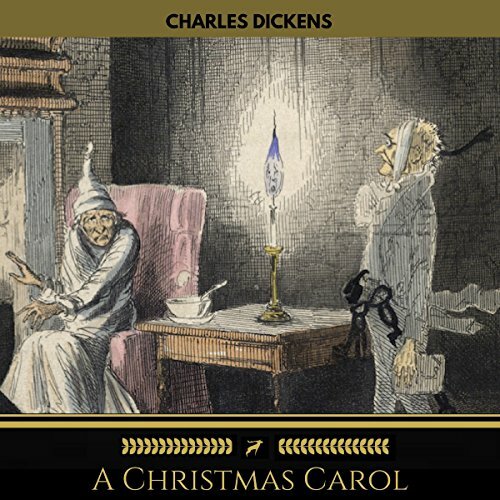 It is the third of Dickens' five Christmas books, the others being "A Christmas Carol" (1843), "The Chimes" (1844), "The Battle of Life" (1846), and "The Haunted Man" (1847). John Peerybingle, a carrier, lives with his young wife Dot, their baby boy and their nanny Tilly Slowboy. A cricket chirps on the hearth and acts as a guardian angel to the family. One day a mysterious elderly stranger comes to visit and takes up lodging at Peerybingle's house for a few days. After Philip's older sister and sole family member Helen marries, he goes off to live with his new step sister Lucy. 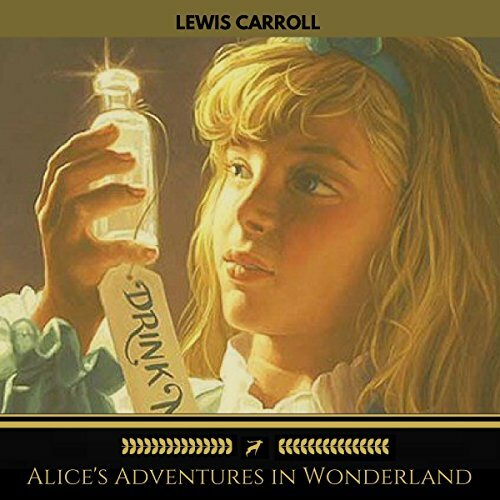 He has trouble adjusting at first, thrown into the world different from his previous life and abandoned by his sister while she is on her honeymoon. To entertain himself he builds a giant model city from things around the house: game pieces, books, blocks, bowls, etc. 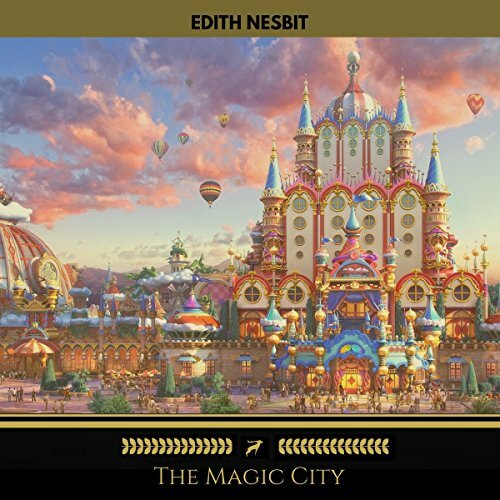 Then through some magic, he finds himself inside the city, and it is alive with the people he has populated it with. 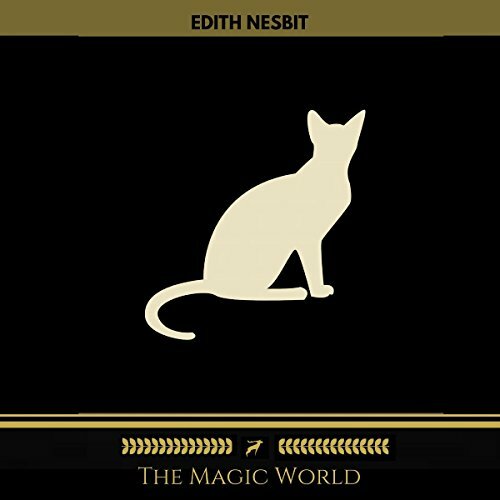 This collection includes: "The Cat-hood of Maurice", "The Mixed Mine", "Accidental Magic", "The Princess and the Hedge-Pig", "Septimus Septimusson", "The White Cat", "Belinda and Bellamant", "Justnowland", "The Related Muff", "The Aunt and Anabel", "Kenneth and the Carp", "The Magician's Heart". 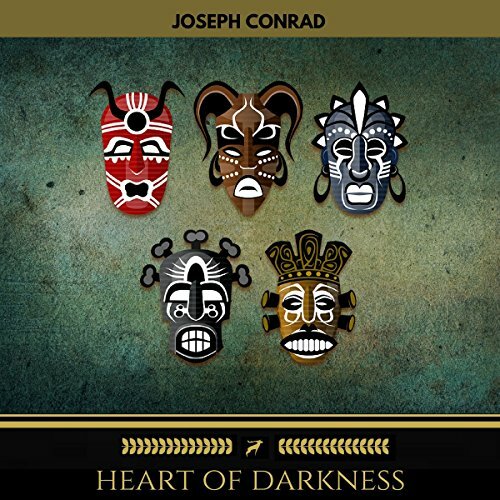 "The Heart of Darkness" is the story of Charlie Marlow's voyage from the civilized world of Europe into the primitive interior of the Congo of Africa. As a manager of a Belgian ivory company, Marlow travels into the interior of Africa up the Congo River to meet Kurtz, an agent of the ivory company. Deep in the interior of Africa, Marlow finds Kurtz living among the savage natives who revere him as a God. "Pride and Prejudice" is Jane Austen's classic comic romance, in which the five Bennett sisters try to find that most elusive creature: a single man in possession of a large fortune. 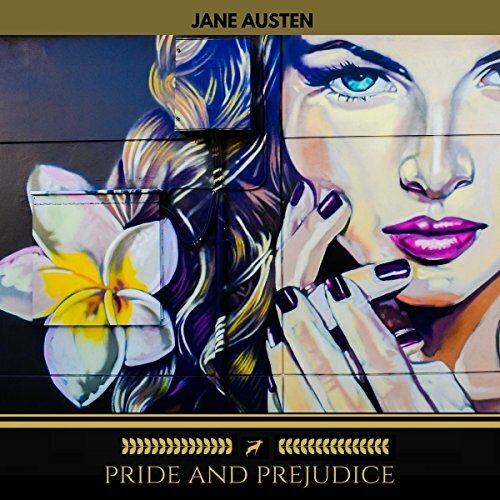 Sparks fly when sweet, pretty Jane meets their new neighbor, Mr. Bingley, but her sister Elizabeth is most offended by his haughty friend, Mr. Darcy. 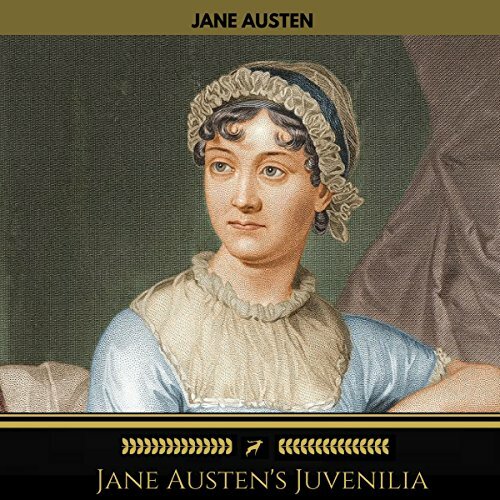 This is Austen at the height of her powers: the ironic narration, hilariously drawn supporting characters, and romantic suspense make this her most enduringly popular novel. 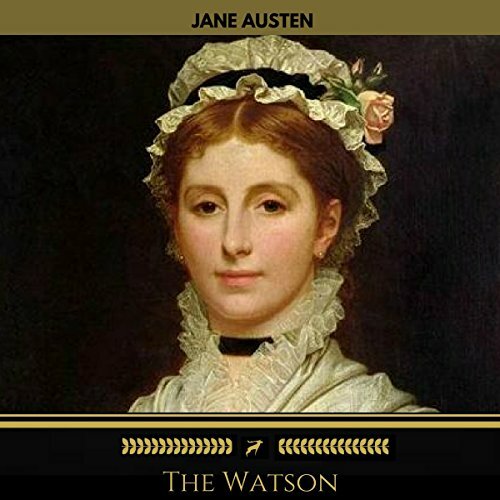 Austen's "most wicked tale," "Lady Susan" is a short epistolary novel by Jane Austen, possibly written in 1794 but not published until 1871. 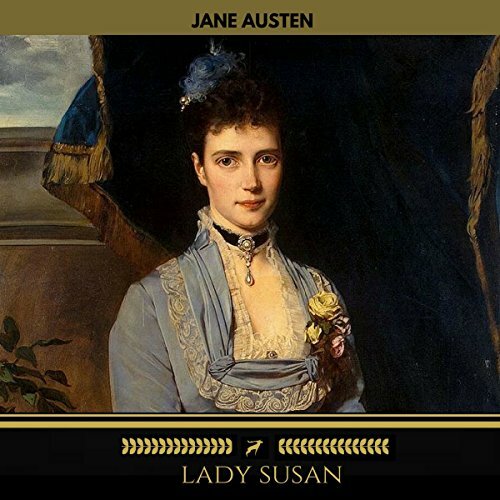 Lady Susan is a selfish, attractive woman, who tries to trap the best possible husband while maintaining a relationship with a married man. She subverts all the standards of the romantic novel; she has an active role, she's not only beautiful but intelligent and witty, and her suitors are significantly younger than she is. Very interesting and well performed!